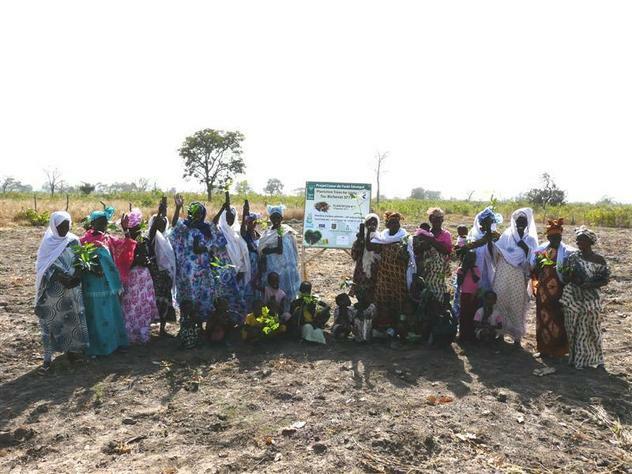 Since its creation in 2010, the water guardian project leaded by Cœur de Forêt revitalizes Anambe’s valley (Senegal) through an economic development respecting communities and their environment. Here's a quick glimpse at our latest trip with world champ and project ambassador, Stephanie Gilmore. Creation of a fence coupled with lemon tree hedge (600 trees plantes) on the Coeur de foret life base site in order to protect crops from rodents.